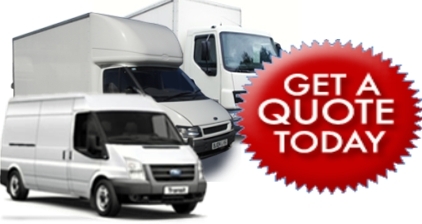 Professional Removals Service | Man and Van From Putney Provide Excellent Service to all UK. Welcome to London Removals Company based in Putney, South West and we cover all London areas, UK and Europe. 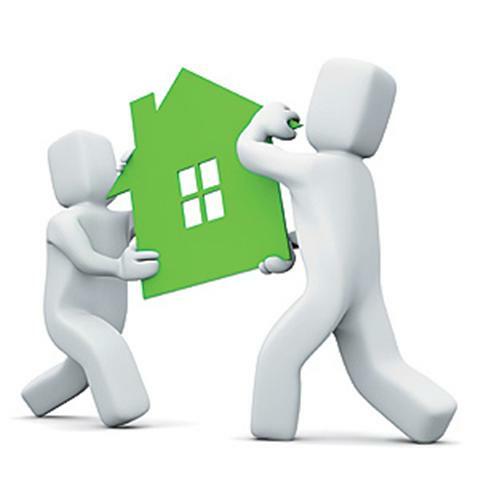 Let the expert and professional movers take care of your moving. 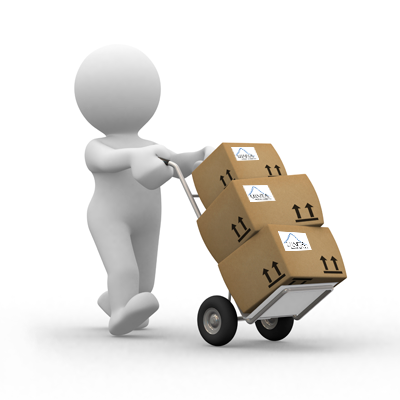 You can hire us for residential and commercial removals locally, nationally and internationally. Moving an office can be a stressful experience. 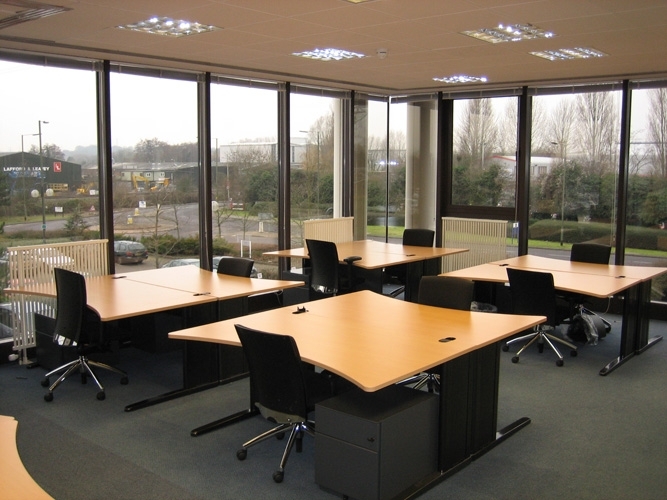 We are the Experts In Office Removal Service. 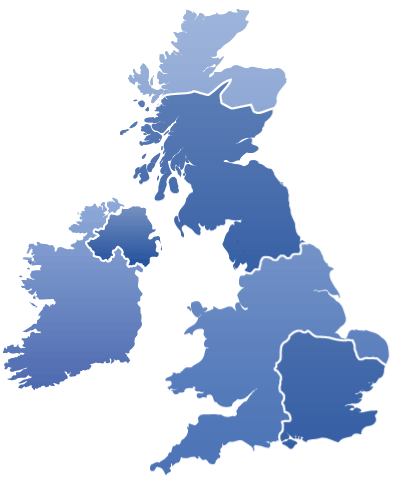 National, Local & European Removals services provided covering every postcode in the UK and Ireland.